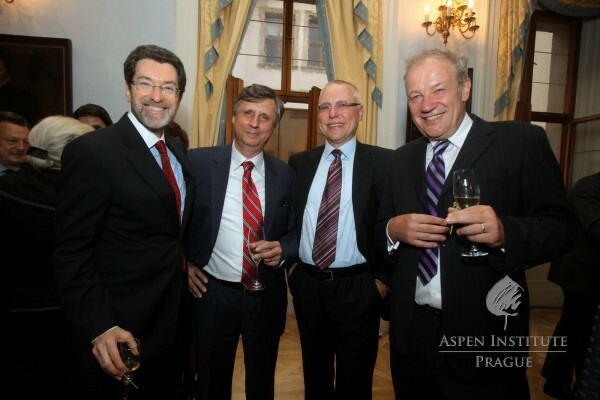 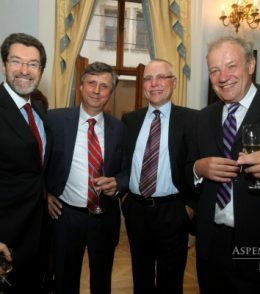 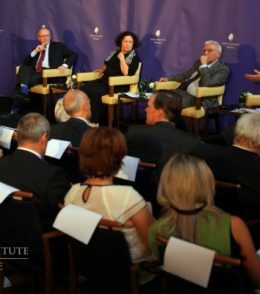 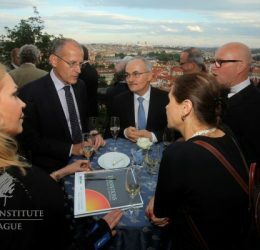 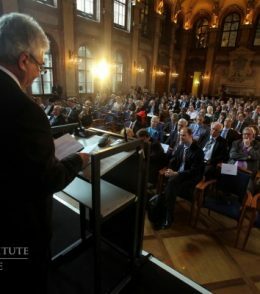 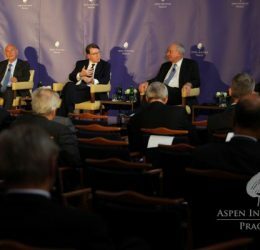 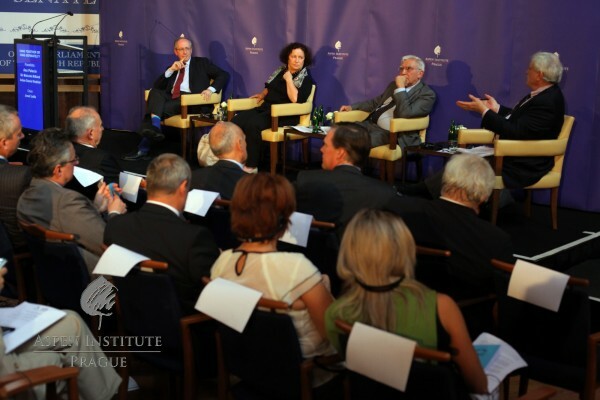 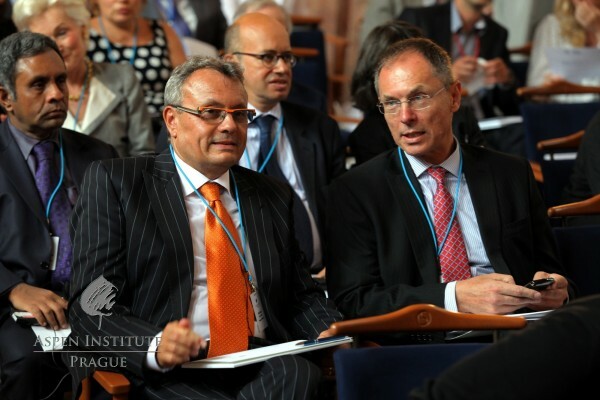 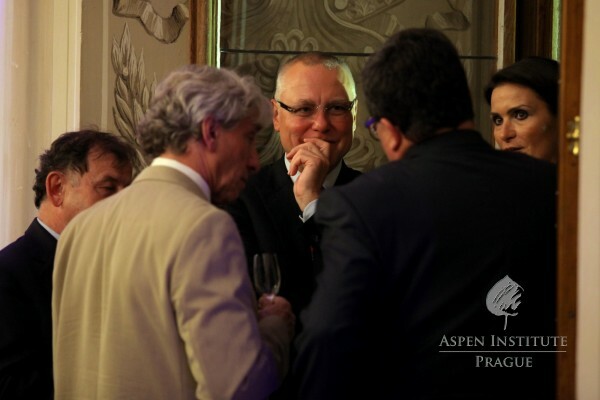 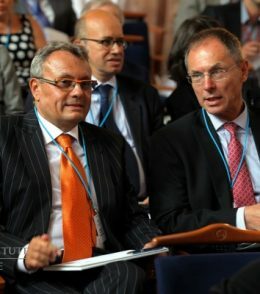 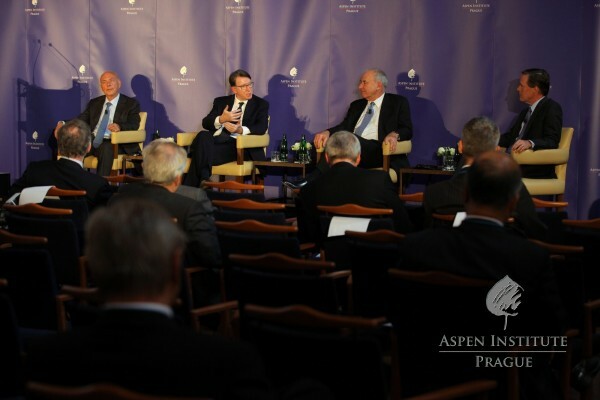 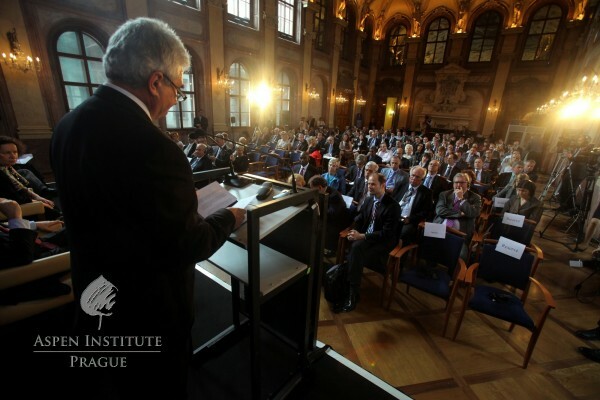 The Aspen Institute Prague commenced its operation in Central Europe with an international conference titled “Crisis as Opportunity: Europe and the United States in a Globalized World” on Thursday, July 19, 2012 in the Czech Senate. 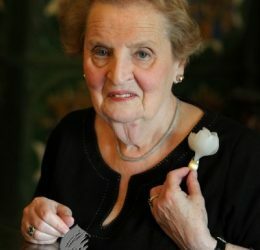 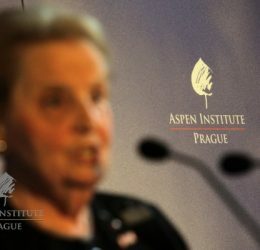 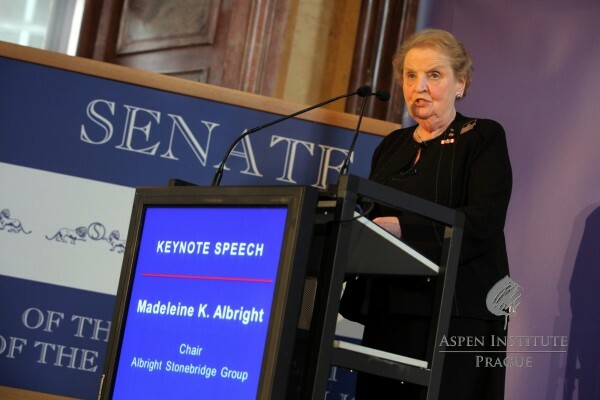 Among those in attendance were former US Secretary of State Madeleine Albright and 20 former ministers of foreign affairs. 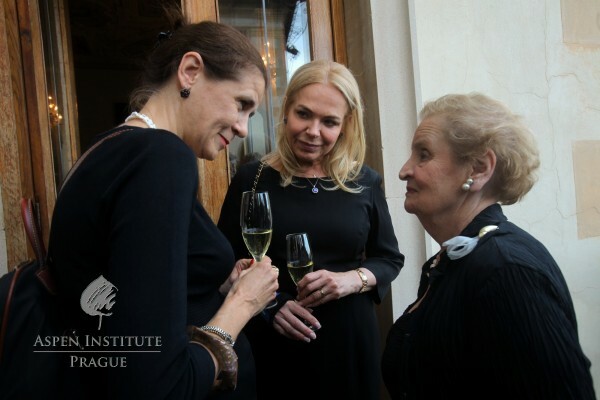 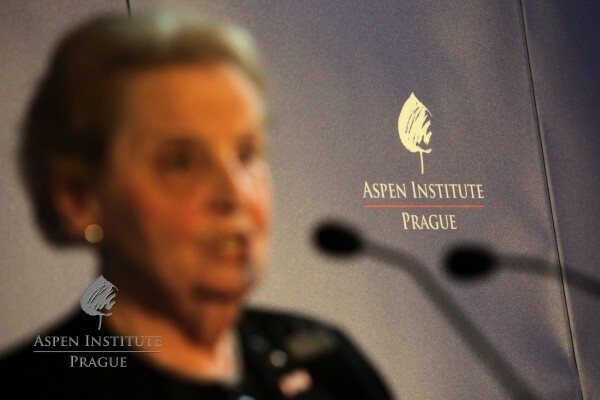 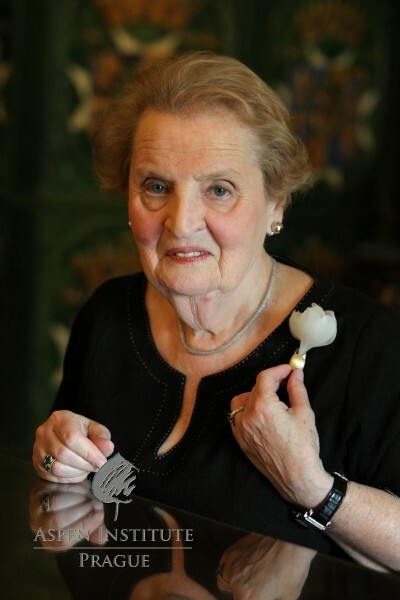 See the Keynote Speech by Madeleine Albright or watch the whole event at our video channel . 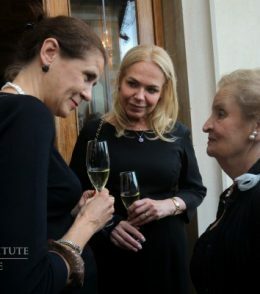 “Thanks to great personalities both from Europe and America, such as Václav Havel, Lech Walesa, George H. W. Bush and Bill Clinton, the partnership between the United States and Central European countries, based on democratic values, was established and started to thrive. 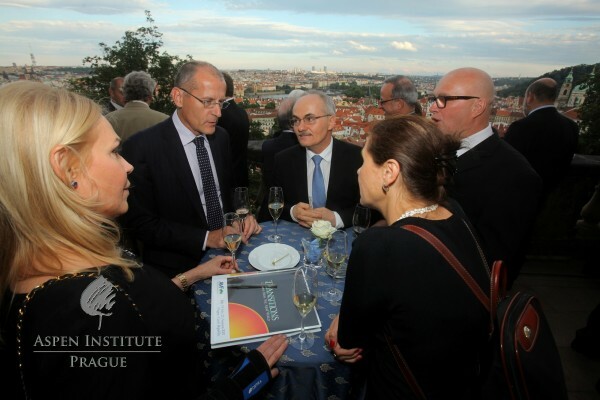 From this cooperation evolved a plan of creating a non-partisan Central European institution with transatlantic links. 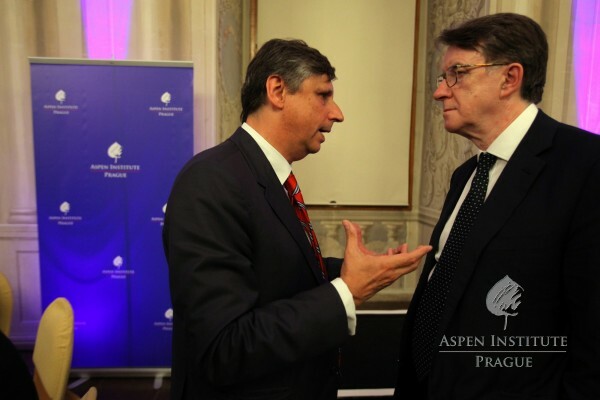 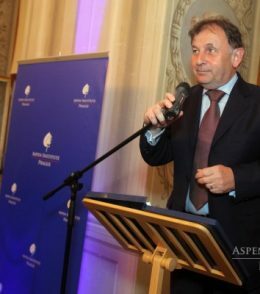 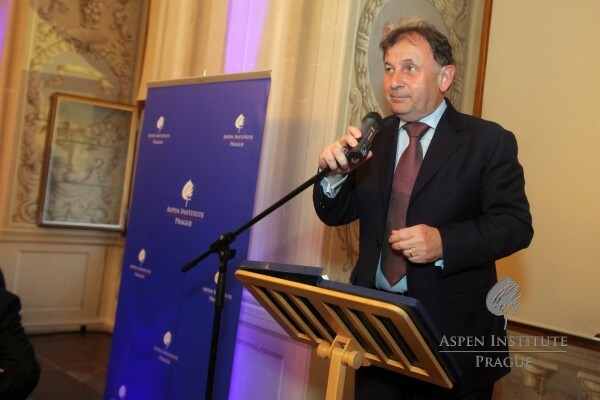 The mission of the Institution is to promote these democratic values and to lead both Central European and transatlantic dialogue about important issues of our time,” remarked at the opening ceremony the President of the Aspen Institute Prague, Michael Žantovský. 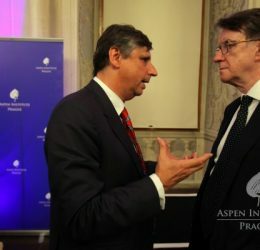 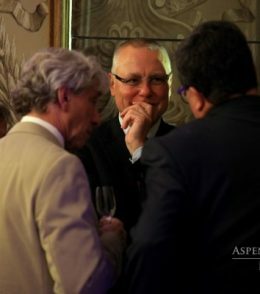 Ambassador Žantovský then signed the “Memorandum of Understanding” together with Walter Isaacson, the President of The Aspen Institute in Washington, D.C.
“As in the case of American Aspen, where Madeleine Albright and Condoleezza Rice sit on the Board of the Institute in US, the Aspen Institute Prague Board of Directors consists of a renowned professionals, respected Czech and European businessmen, leading representatives of key political parties across the political spectrum, thus forming a diverse combination of people in the Czech setting,” said Radek Špicar, Executive Director of the Aspen Institute Prague and Vice-president of the Confederation of Industry of the Czech Republic. 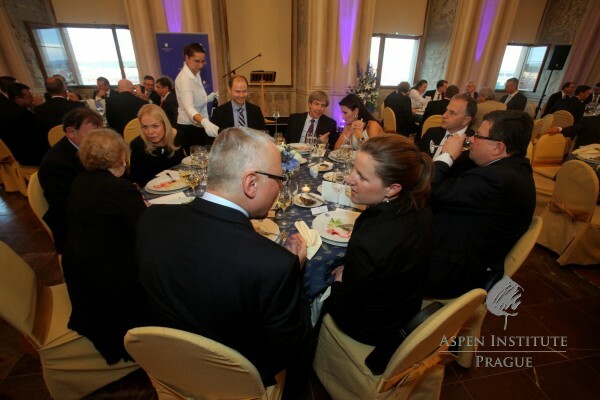 Prominent individuals will participate in further development and operations of the Institute through the formation of the International Advisory Board of Aspen Prague. 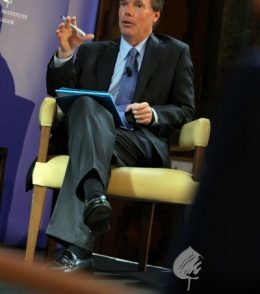 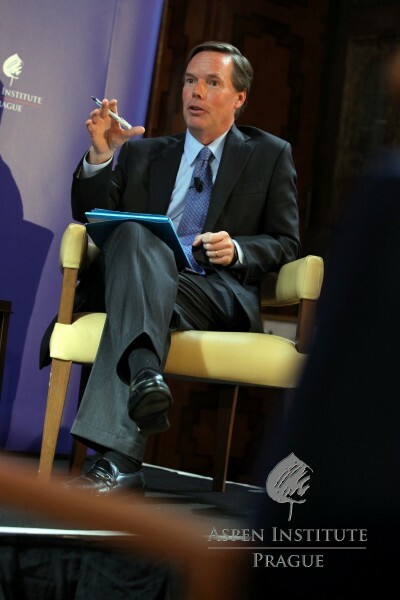 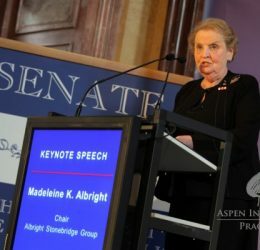 Participants include: Madeleine Albright, former US Secretary of State and current chairwoman of the Albright Stonebridge Group, Walter Isaacson, Executive Director of the Aspen Institute US, Frederic V. Malek, Chairman of Thayer Capital Partners and Lord Peter Mandelson, member of the House of Lords in the United Kingdom.